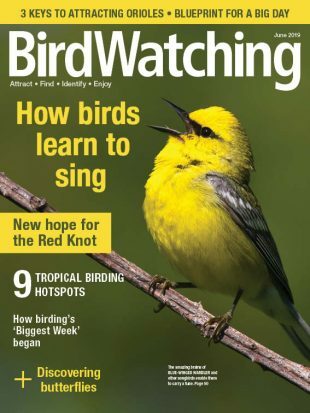 In the column “Since You Asked” in every issue of BirdWatching, Contributing Editor Julie Craves answers readers’ questions about birds and bird behavior. 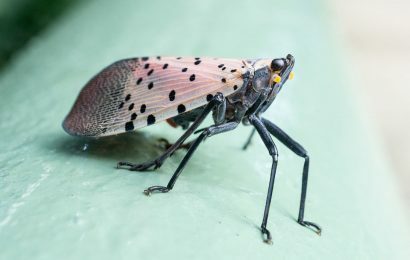 Here is a question from our November/December 2018 issue. A: Your photos are terrific, but unfortunately you did not get shots of all the numbers on the band. In nearly every case, every digit would be needed to trace the bird. 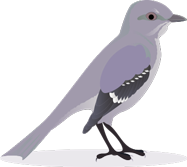 Standard plain aluminum bird bands have nine digits: a four-digit prefix and a five-digit suffix. With that number, you can report a band in the U.S. or Canada at www.reportband.gov. The North American Bird Banding Program is administered by the U.S. Geological Survey and Canadian Wildlife Service. All licensed banders send their data to one of these entities, so there is no need to try to hunt down individual banders. 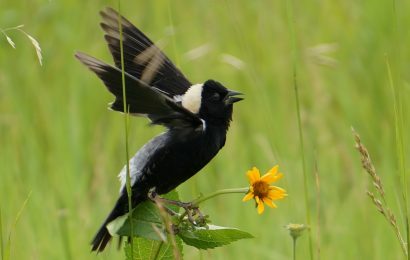 Sign up for our newsletter, full of birding tips, news, and more! When you report the band or marker, you’ll be guided to provide additional information, such as how you obtained the band number, the date, location, and the species and current status of the bird. In most cases, you’ll get immediate feedback, and you can also request a certificate of appreciation. 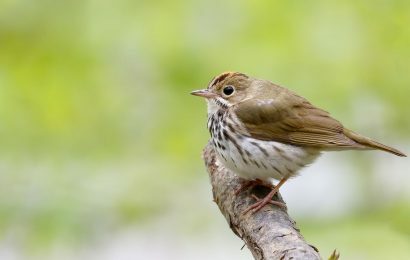 A low percentage of birds — especially songbirds — are ever reported away from their banding sites. (Much of the valuable data obtained by banding is gathered when the bird is originally banded.) You can make an important contribution! Note that these agencies do not track pigeon bands, which are often colored plastic over metal. They usually have two to four letters, followed by a two-digit year, and then a four- to five-digit number. If you find a banded pigeon, contact the American Racing Pigeon Union. 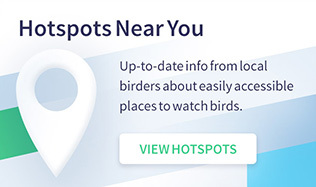 If you are still curious about nearby banders, you can take a look at the Canadian Migration Monitoring Network page at Bird Studies Canada for a directory of major banding stations near you. However, goldfinches can be real wanderers. 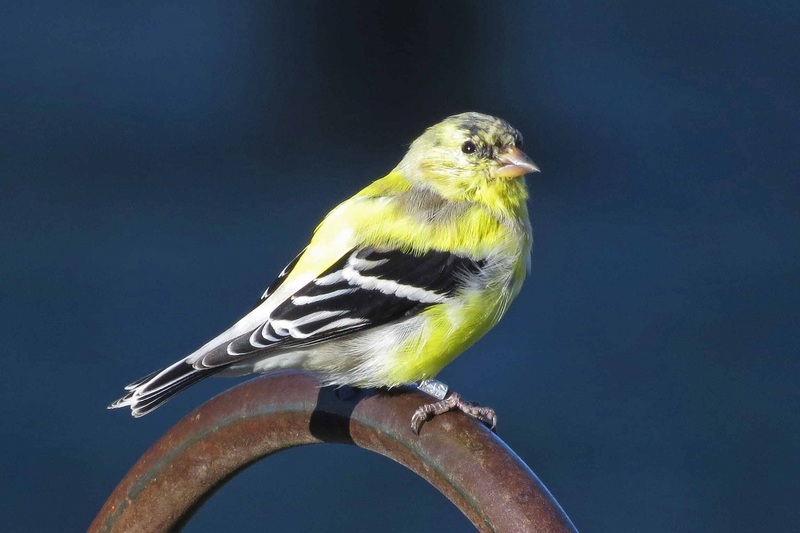 A goldfinch I banded in Dearborn, Michigan, was recaptured by a bander seven months later in Fergus, Ontario, about 50 miles away from you. It was one of several birds of various species I’ve banded in Michigan that ended up in southwestern Ontario. 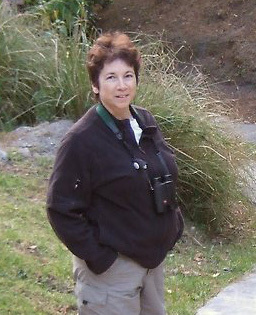 Julie Craves is an ecologist and the retired director of the Rouge River Bird Observatory in Dearborn, Michigan. She answers readers’ questions about birds in her column “Since You Asked” in every issue of BirdWatching. A tireless researcher and bird bander with a keen interest in the stopover ecology of migrant birds, she is also a personable writer with a gift for making everything she writes readable and entertaining. Her first article in Birder’s World (now BirdWatching), “Forest Fire-tail,” a profile of the American Redstart, appeared in June 1994. Send a question to Julie. Read her blog at http://net-results.blogspot.com.